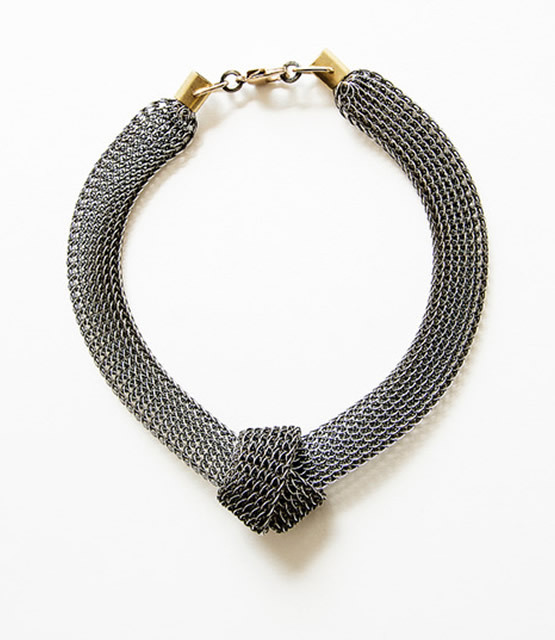 Toronto-born designer, Michelle Ross, fuses atypical design with nostalgic sensibility to create a beautiful collection of contemporary jewellery. Handmade in Canada using semi-precious stones and metals, juxtaposed with glass, ceramics and vintage findings. This and many other unique pieces and jewellery lines available at Goodge Place.